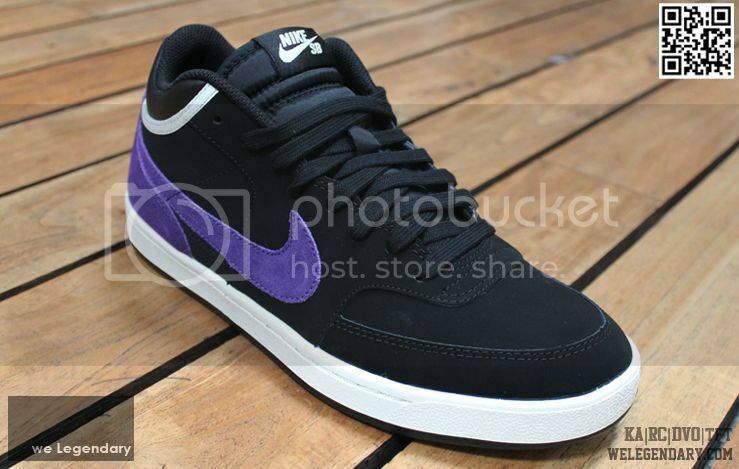 Nike Challenge Court SB (black/purple) - 3,495 pesos. Sizes 7-11 (including half sizes) and 12. 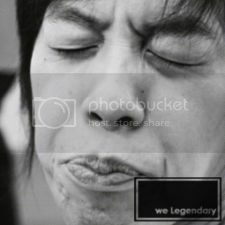 Lunarlon insoles! 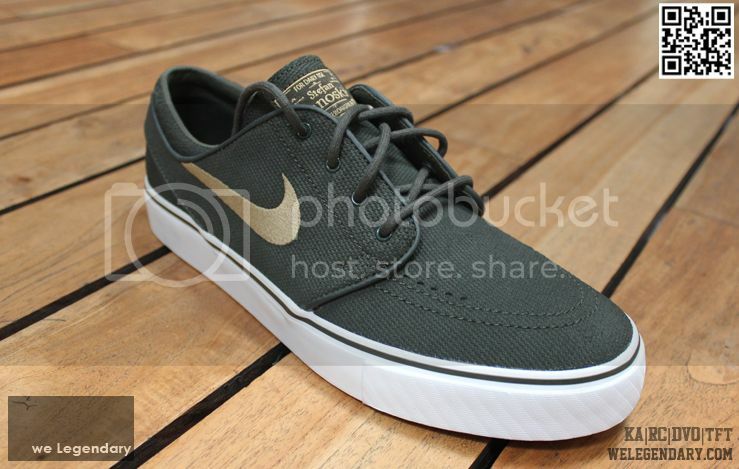 Nike Zoom Stefan Janoski (black/terra cotta) - 3,895 pesos. Sizes Sizes 6-12 (including half sizes) and 13. 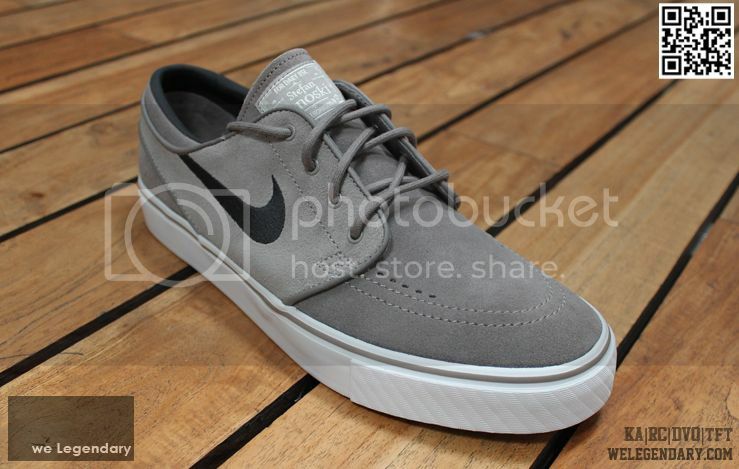 Nike Zoom Stefan Janoski (soft grey/black) - 3,895 pesos. Sizes Sizes 6-12 (including half sizes) and 13. Nike Zoom Stefan Janoski (sequoia/filbert/white) - 3,895 pesos. Sizes Sizes 6-12 (including half sizes) and 13.